#6 Viagra Taurus driven by Mark Martin in the 2001 season. #6 Viagra Taurus driven by Mark Martin in the 2003 season. #7 Nations rent Monte Carlo driven by Michael Waltrip in the 2000 season. 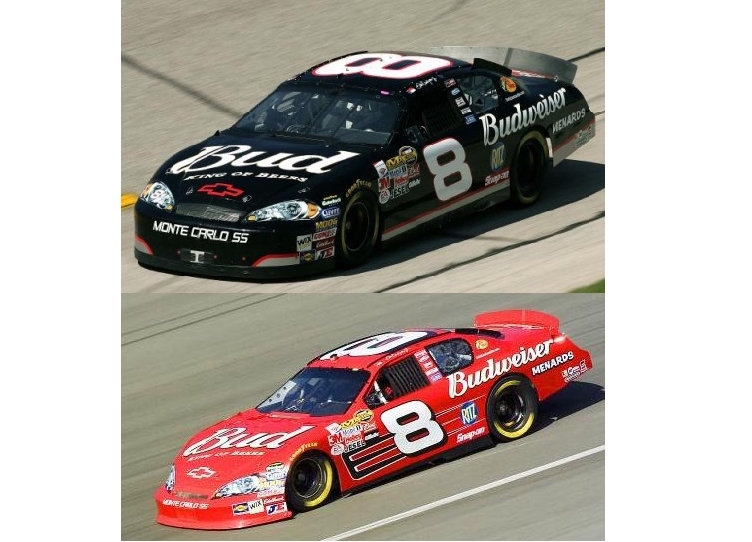 #8 Budweiser Monte Carlo driven by Dale Earnhardt in the 2003 season. #10 Valvoline Grand Prix driven by Johnny Benson in the 2003 season. #11 Ralphs/Coca Cola Taurus driven by Brett Bodine in the 2000 season. #14 Conseco Grand Prix driven by Ron Hornaday in the 2001 season. #16 Primestar Taurus driven by Ted Musgrave in the 1999 season. #16 Primestar Thunderbird driven by Ted Musgrave in the 1997 season. #25 Holigan.com Monte Carlo driven by Jerry Nadeau in the 2000 season. #26 K-Mart Taurus driven by Jimmy Spencer in the 2000 season. 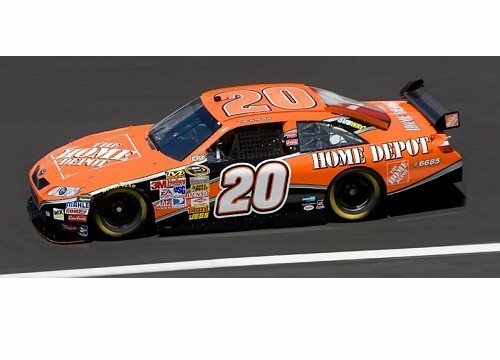 #26 K-Mart Taurus driven by Jimmy Spencer in the 2001 season. #31 Lowe's Monte Carlo driven by Mike Skinner in the 2001 season. #37 RC Cola K-mart Thunderbird driven by John Andretti in the 1997 season. #41 Target Dodge driven by Casey Mears in the 2003 season. #41 Target Dodge driven by Jimmy Spencer in the 2002 season.